Want to know the difference between natural perfume oils and your everyday conventional ones? Do you know what your perfume ingredients are? I suggest you find out. The easiest way to do this is to research each one. Go grab you favorite bottle and then look at the perfume ingredients listed. Can you pronounce them? My rule of thumb is that if you can not pronounce the name then don't put it anywhere near your skin or in your body. Simple. Oh but you can pronounce it with a twisted tongue. Ok. Then research it. You might just be a little surprised at what manufactures use to create that gorgeous scent you apply to your body multiple times a day. At Verissima we use a simple method to create a natural alternative to synthetic fragrances. The art of making natural perfume oils is all about the scent in the end. How it smells, how it makes you feel. The memory's it wakes up. 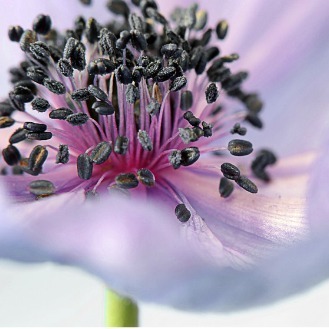 So how do we create a gorgeous scent, what do we use as natural perfume ingredients? 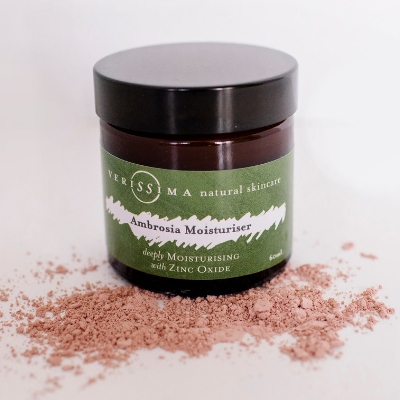 Every Verissima product is made with real ingredients providing you with a safe alternative for your skin and wellbeing. Our perfumes are no different. 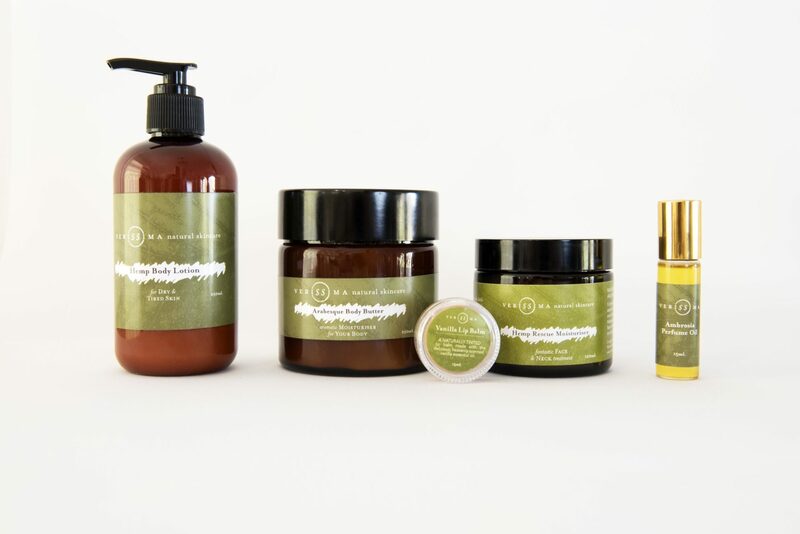 We choose to use Certified Organic Jojoba Oil as our base oil. We then carefully select 100% pure plant based essential oils and blend them through. 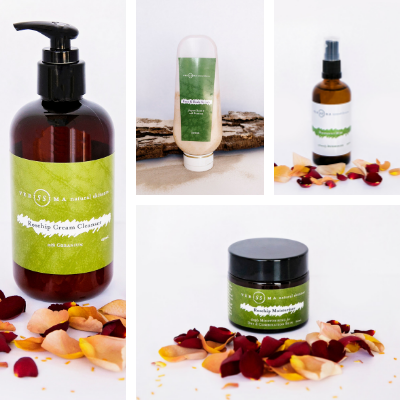 You then have available an amazing product made with pure ingredients that will have you feeling good and smelling amazing without the worry of toxic ingredients leaching into your skin or anyone that you gift our products to. Ever wondered why it’s better to use natural perfume oils rather than synthetic fragrances? Go grab you favorite bottle and then look at the ingredients listed. Can you pronounce them? My rule of thumb is that if you can not pronounce the name then don’t put it anywhere near your skin or in your body. Simple. 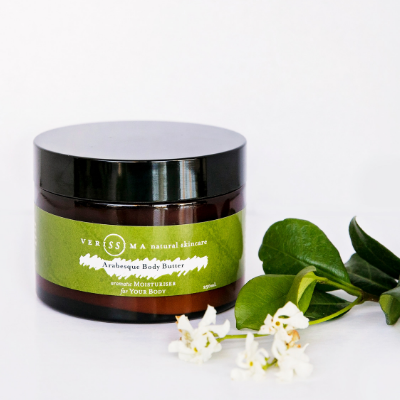 At Verissima we use a simple method to create a natural alternative to synthetic fragrances. The art of perfume making is all about the scent in the end. How it smells, how it makes you feel. The memory’s it wakes up. 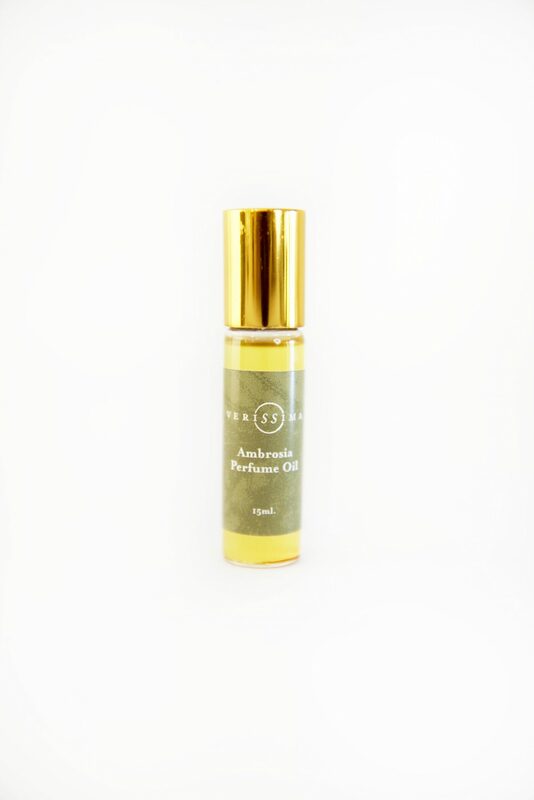 Our all organic, beautifully natural and powerful scented oils are a Verissima favourite. All our gorgeously hand crafted natural perfume oils are full of carefully selected essential oils to open and balance your energy, and make you feel amazing.